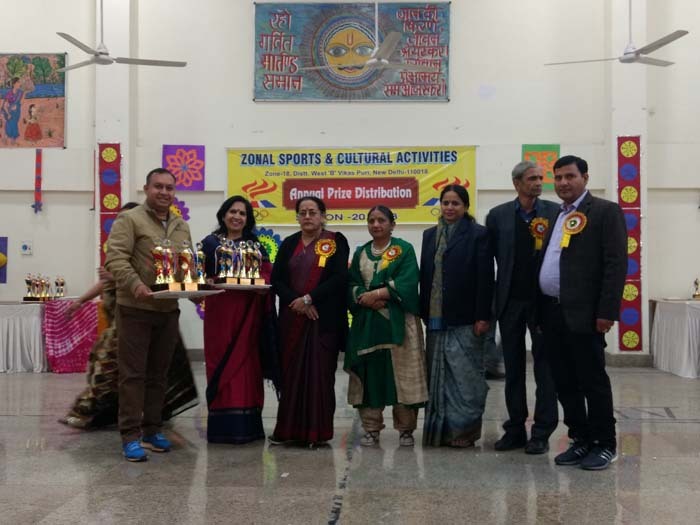 In the session 2017-18 students of K.R.Mangalam World School, Vikaspuri participated in various Zonal Sports and Cultural Activities and secured meritorious positions. 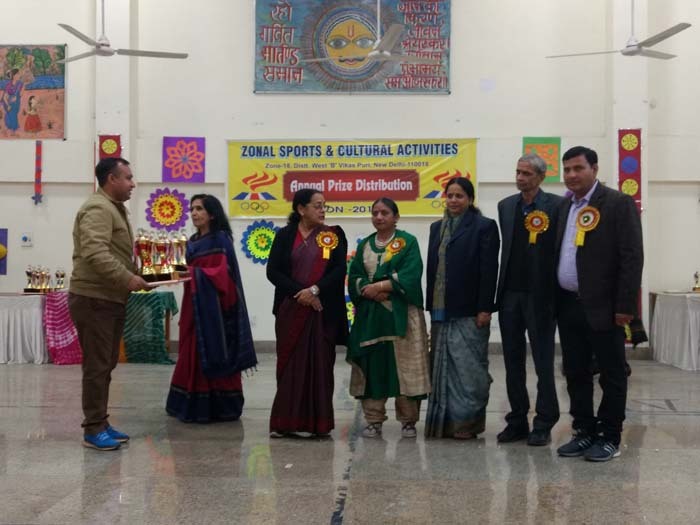 The Zonal Annual Award ceremony was held at Govt School, Possangipur on 15 Feb 2018 and the Regional Director and the Deputy Director Zone 18 West B were chief guest and honoured the winning schools with trophies. 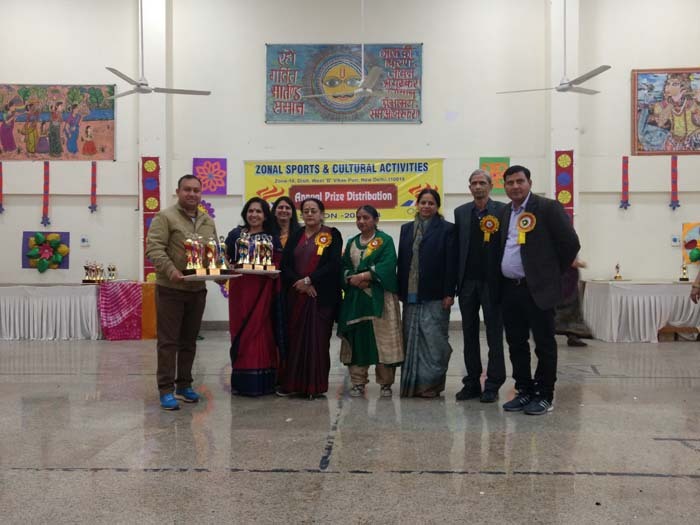 Our school bagged total 12 trophies and appreciation from the chief guests for these achievements.